Home / Posts Tagged "lisette"
Bedford Wedding – Livermore, Calif.
Last weekend was Ryan and Lisette’s wedding reception here in California. So although the two of them had actually flown to Hawaii for a destination wedding, they waited til they were back on the mainland to celebrate with a reception for the rest of their family and friends. Unfortunately I was busy at a triathlon the weekend of their ceremony on Maui – they had actually reached out to see about me coming with them to shoot the wedding day, too. And honestly that would have been a lot of fun and I’m bummed that I missed it. However I was still able to be a part of their reception and photograph that, as well as meet their friends and family. Ryan and I go way back. We met twelve years ago, in college, while we were working at DisneyWorld as lifeguards. So I have a ton of great memories with Ryan and he’s remained part of our core group of friends that still keeps in touch and gets together occasionally for reunion trips. I met Lisette a couple years ago during our 10-year reunion trip. Ryan brought her along to introduce her to this “last” group of friends of his that she hadn’t met. I remember talking to Ryan and he told me something along the lines of: “This is it.. If she can put up with me around you guys then I’m going to ask her to marry me.” For those who don’t know, our old lifeguard group is still pretty close. And when we get to together it’s a lot of laughing, joking, giving each other a ton of crap, and all around just having fun. But whereas some people might not like getting thrown into a group of old friends like that, Lisette seemed to have a great time with everyone that week. And a few months later (if I recall correctly) I was hearing more about proposal plans from Ryan when we caught up briefly. 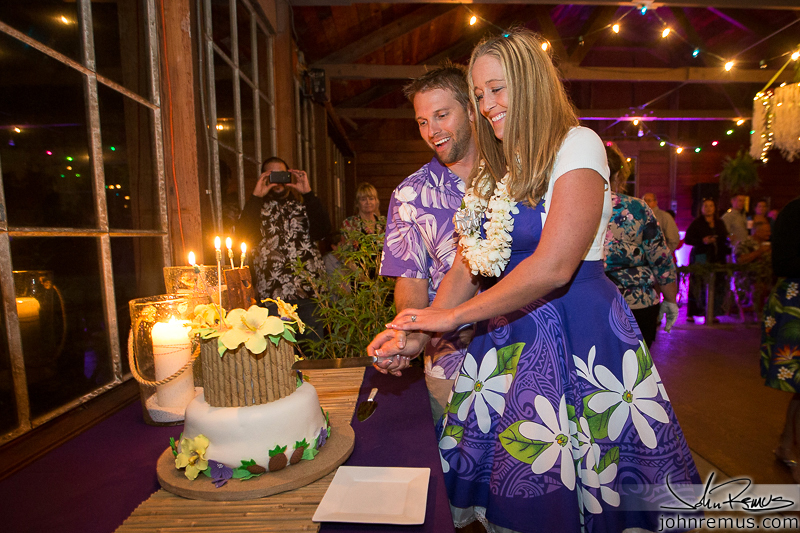 Their wedding reception was held in Livermore, on the edge of the San Francisco Bay Area. I grew up in the South Bay Area, so it was simply a matter of going home to visit around the time of Ryan and Lisette’s reception. I’m going to save some other comments for the captions, as I usually do in my blog write ups. But first, let’s go for a brief stroll down memory lane with Bedford all the way back to our Disney College Program days, yes? Yes.